Discover the metamorphosis of the human spirit at the Spa at Grand Velas, named among the best spas in the world by Condé Nast. A sanctuary of wellness, tranquility and beauty, our spa immerses you in healing rituals designed for lightness of spirit and vitality. 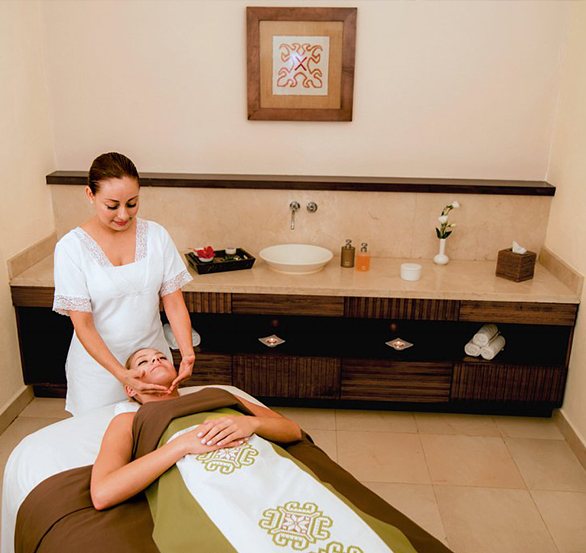 SE Spa at Grand Velas Riviera Nayarit has also been certified by Wellness for Cancer, an organization that trains spas and wellness centers to provide personalized services to individuals touched by any type of cancer. A first-class spa with all the amenities ... the staff is very attentive to you and your needs. Health, harmony and wellbeing are essential elements of our spa. 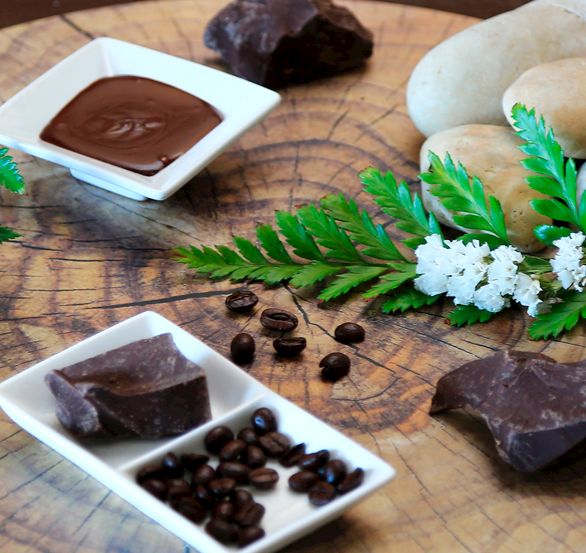 Enjoy rituals created for achieving metamorphosis of body, mind and spirit, that help you connect your senses through natural treatments based on the culture of Mexico. Indulge all of your senses with 20 peaceful treatment rooms and over 30 holistic treatments, massages, exfoliations, body wraps, hydrotherapy, facials, hand and foot care and rituals, with all-natural products, plant extracts, oils and aromas. Before your party or event, relax at our beauty salon. Enjoy exclusive hair, scalp, hand and feet therapies that make you look and feel amazing. 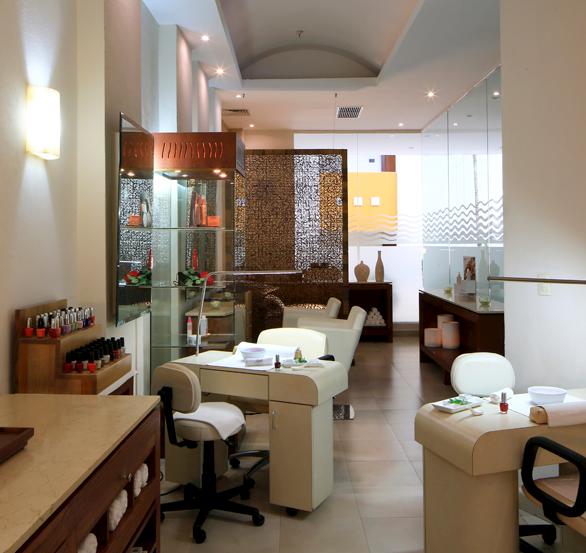 You'll be revitalized by hair styling, massage, pedicures, manicures and organic cosmetics. Designed exclusively for kids and teens, our Kid's Spa offers relaxing and hydrating massages and beauty services. Encourage your child's perception with entertaining therapies in the peaceful atmosphere of our revitalizing spa. Relax. 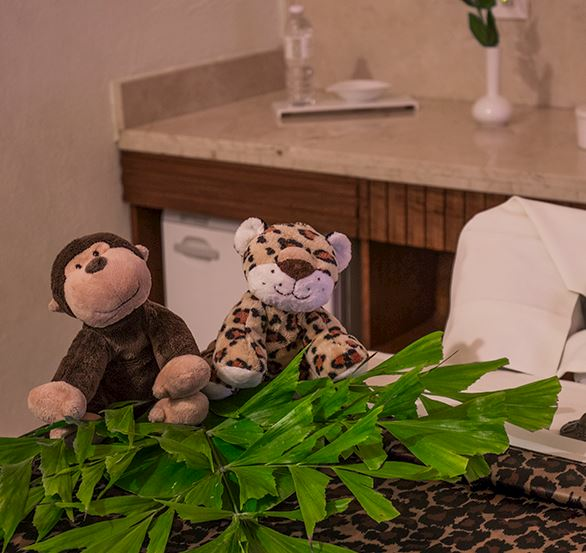 It's easy to sign up to receive Puerto Vallarta spa specials and email offers. Contact our team to reserve your treatment and start your journey to bringing balance to mind, body and spirit. We're waiting to welcome you. Discover all-inclusive luxury reinvented at our breathtaking resorts of Mexico, from Los Cabo to Puerto Vallarta to the Riviera Maya.